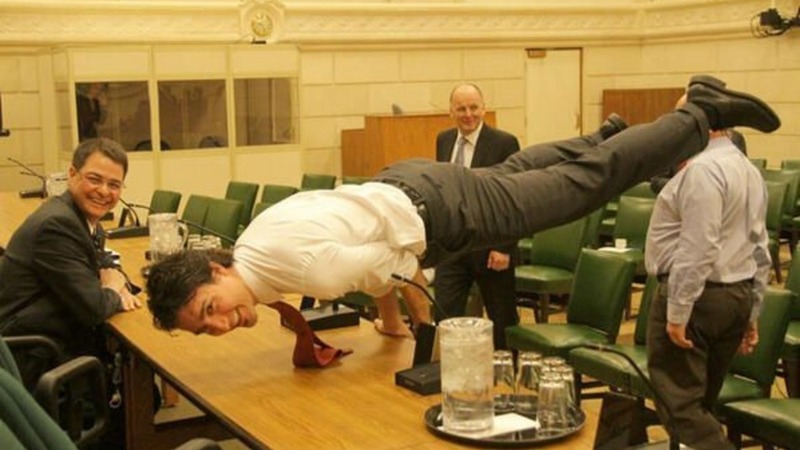 Canadian Prime Minister Justin Trudeau looks like he has his sights firmly set on becoming the world’s coolest leader, a title Barack Obama already holds. You’ve got to admit this is impressive. Way to go Justin!